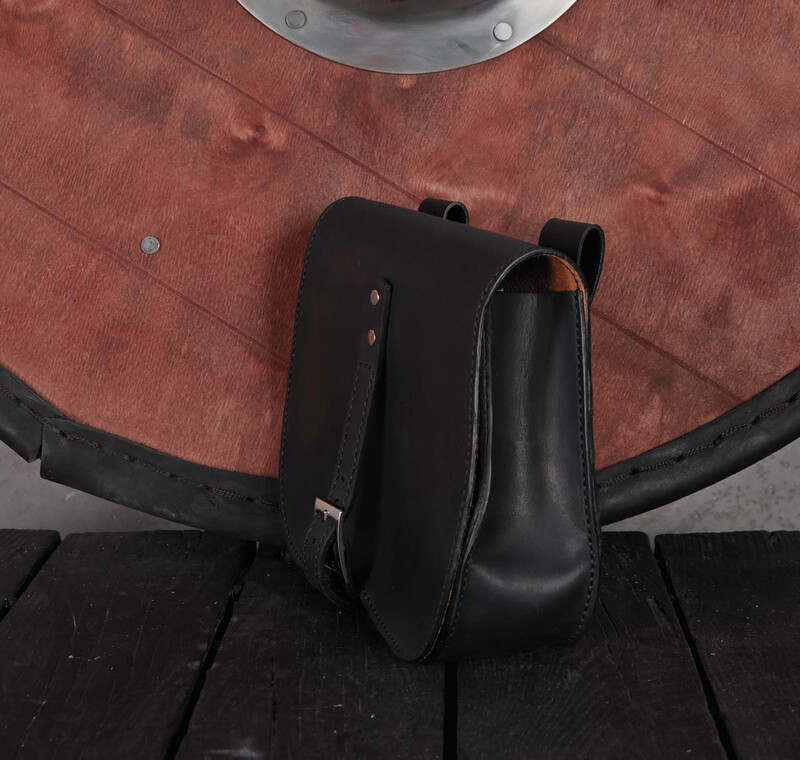 Leather bag is hand-made. Buckle is metal. 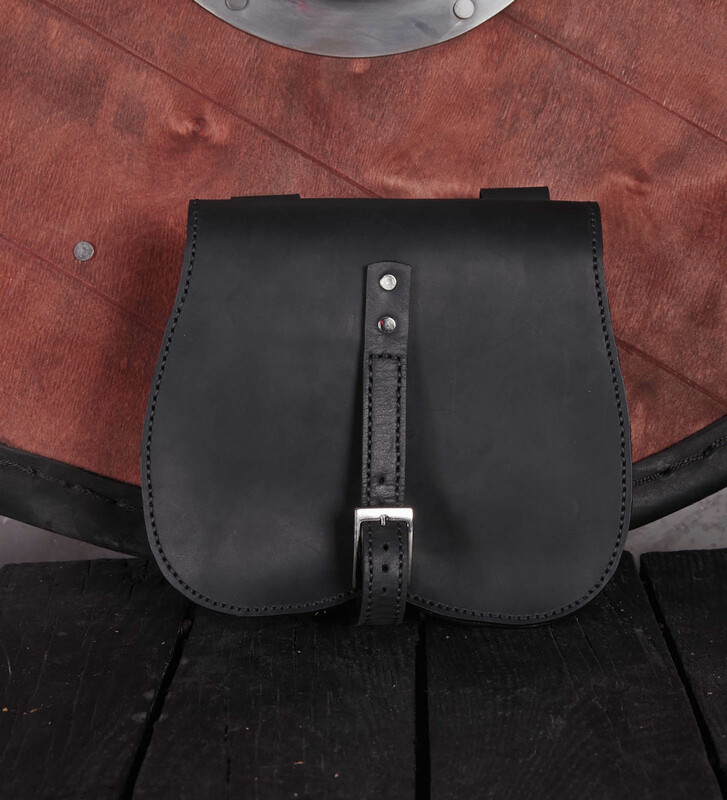 Bag is hand-made and has hand-made stitching on the edges. Button is made of wood. The length of belt is 110 cm. If you need longer or shorted, please write us email on [email protected] Paramerets of bag: Width - 19 cm Height - 20 cm Depth - 6 cm ..